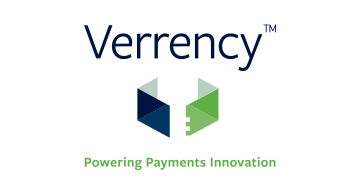 Verrency is a growth-stage fintech that provides a white-label, cloud-based, payments-innovation-as-a-service offering to card issuers, merchant issuers, processors, and other digital financial services institutions. Verrency is a world-first platform that empowers issuers to grow significantly faster than the market by improving their service offering to customers. Innovative payment controls and fraud prevention features can be delivered rapidly and inexpensively, increasing customer engagement. Crucially, it achieves this without changes to an issuer’s existing payments network or merchant’s PoS systems.